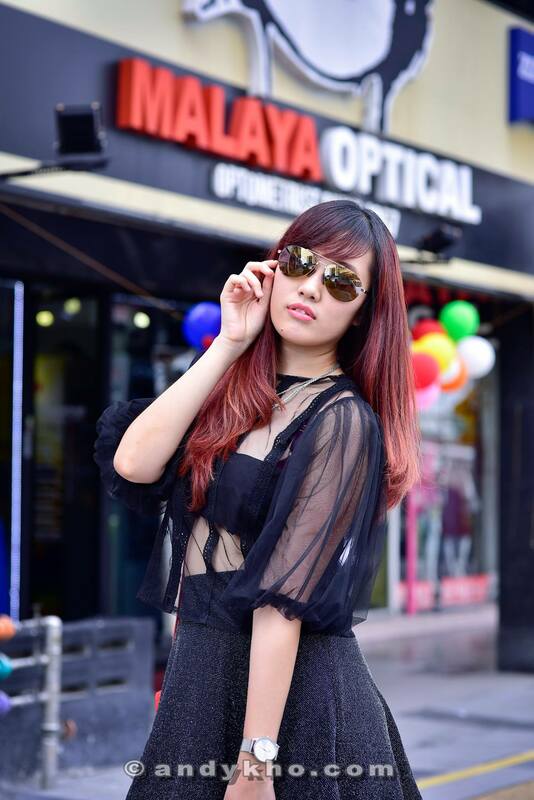 Malaysia’s Hottest Bloggers (MHB) recently ran a collaborative engagement with renowned sunglasses brand Maui Jim from Hawaii and established eyewear specialist Malaya Optical. 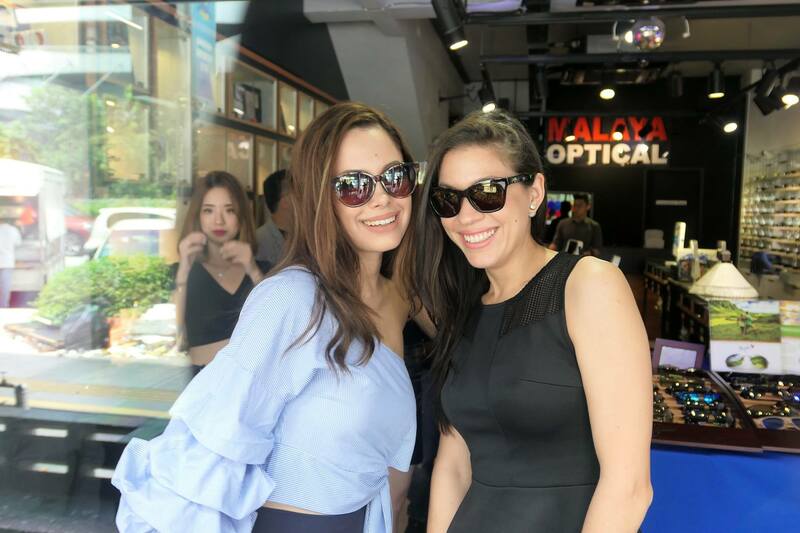 The engagement saw over two dozen notable social media influencers, beauty queens, as well as bloggers visit Malaya Optical in Uptown Damansara to check out the new range of Maui Jim sunglasses which landed on our shores not too long ago. 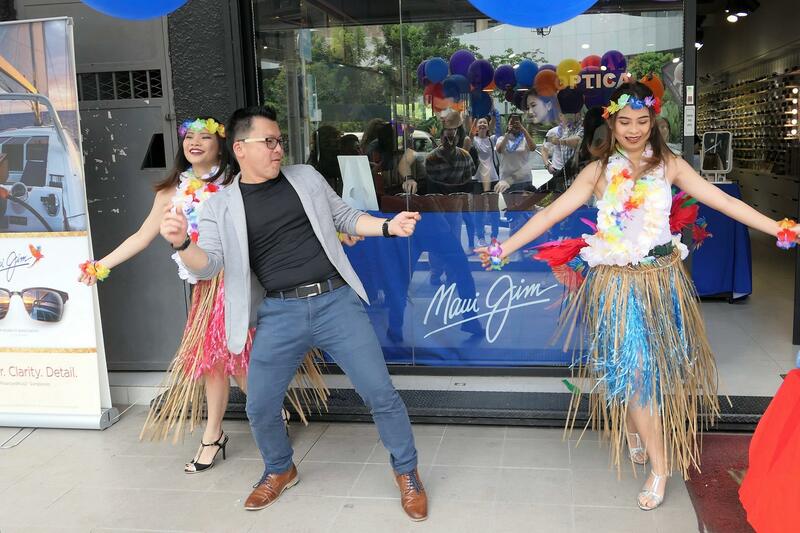 Maui Jim started out in 1980 as a small company selling sunglasses on the beach in Lahaina on the island of Maui, which is part of the Hawaiian islands. Maui is one of the lushest, most vibrant places on earth. Yet its intense sunlight creates conditions that hide the beauty of the island when viewed with the naked eye. Recognising a blue ocean market for technology that could combat intense glare and harmful UV while bringing the brilliant colours of the island to life, Maui Jim developed their revolutionary PolarizedPlus2® lens, which provides greater colour, clarity, and detail, while shielding your eyes from glare and harmful UV. Maui Jim’s patented multi-layered lens design allows more usable light to be transmitted to the eyes, resulting in unrivaled visual acuity, contrast and colour are the exquisite results. This allows the user to experience deeper, more saturated colours and higher levels of contrast in any environment. The patented PolarisedPlus2® lens technology also eliminates 99.9% of glare and blocks 100% of harmful UV rays, and thus Maui Jim sunglasses are recommended by the Skin Cancer Foundation as an effective UV filter for the eyes and surrounding skin. 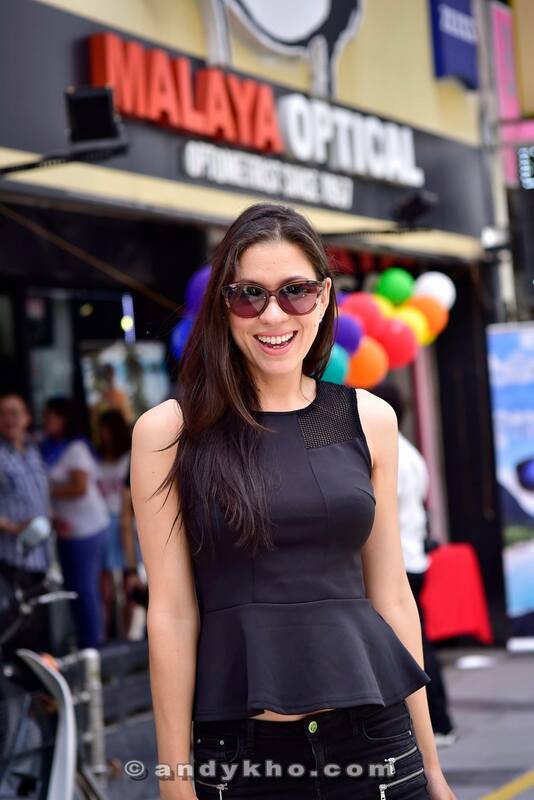 It is the only premium sunglasses brand carrying the Skin Cancer Foundation’s seal of approval. Available in four lens colours, Maui Jim® offers an option for every level of light. 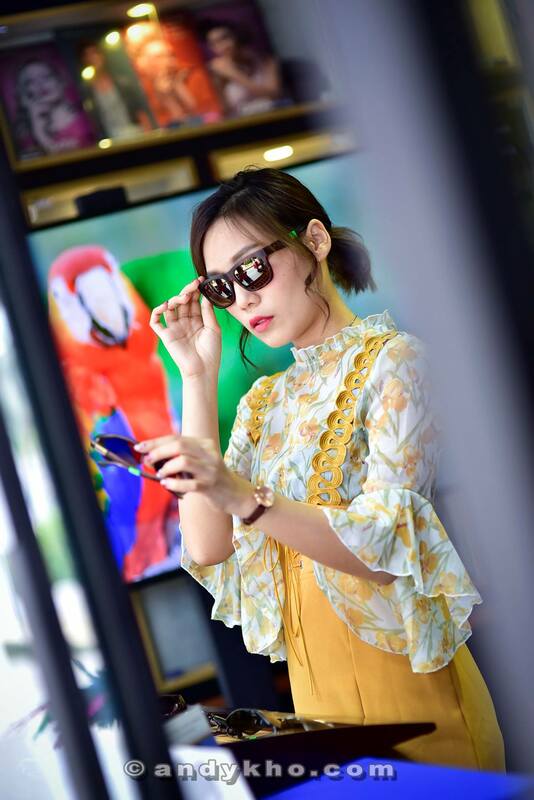 Neutral Grey lenses offer contrast and the highest available glare reduction and are suitable for all light conditions, especially bright, direct sunlight. Maui Rose® lenses offer the sharpest contrast and image resolution. They are excellent for fast action activities, overcast or foggy days. HCL® (High Contrast Lens) Bronze lenses offer enhanced contrast and are ideal for hazy and low light conditions. The new HT™ (High Transmission) lenses are perfect for variable and low light conditions, haze, fog, or overcast days and feature a flattering palm tint without a distracting yellow cast. 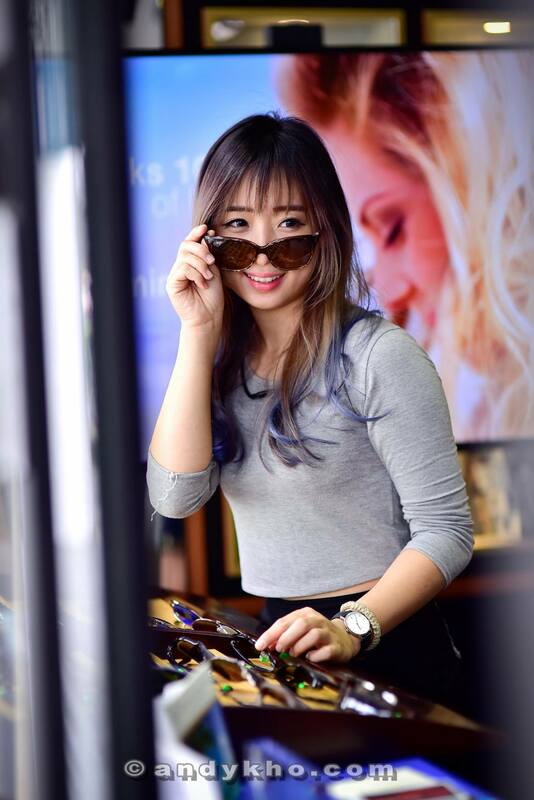 Today, Maui Jim offers over 125 styles of sunglasses, 100% of which are polarized and protect from 100% of UVA and UVB rays, with Polarizedplus2® Lens Technology for brilliant colour so every detail is crisper and cleaner and without glare or harmful UV. 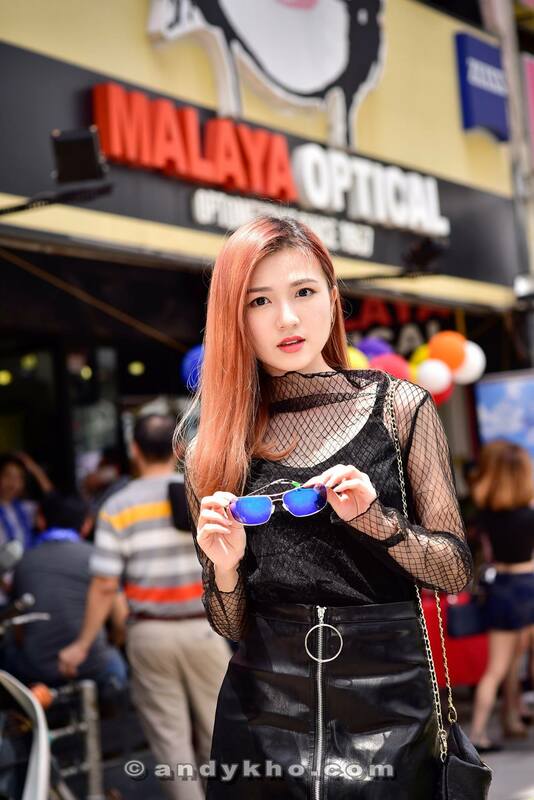 Malaya Optical only hires qualified optometrist who will examine not only examine, but also advise on the condition of patients’ eyes, and are trained to recognise diseases of the eye, such as glaucoma and cataract, as well as general health conditions such as diabetes. 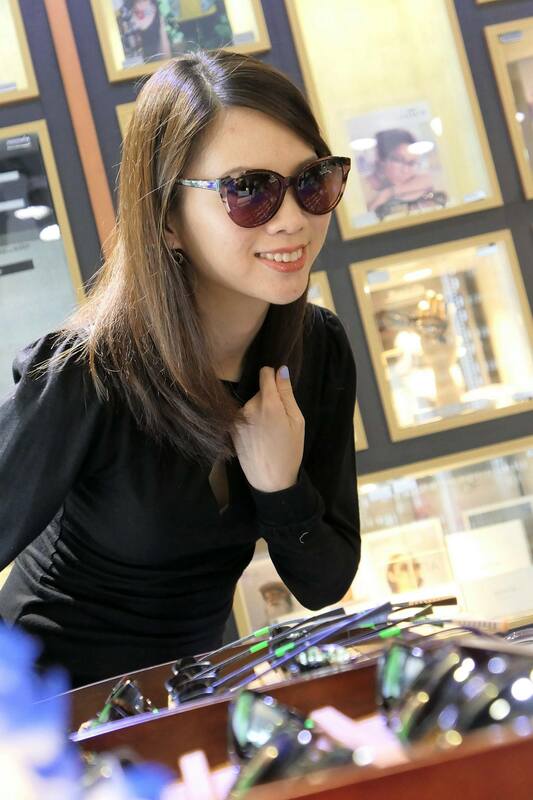 Apart from Maui Jim, the boutique carries a huge range of eyewear collections from designer frames to branded sunglasses such as Swiss flex, Wolfgang Proksch, Mykita, Coppe Sid, Derek Lam, Marc Jacobs, JF Rey, Calvin Klein, Whiteout & Glare, Blackfin, Less Than Human, Unodstrial, Tag Heuer, Oakley, Markus T, Moschino, Lafont, ByWP, Parasite, Boz, Round Frames, Retro Frames, Anitque Frames, Aha, Benetton, Burberry, Bywp, Coach, Emporio Armani, Fendi, Giogio Armani, GF Ferrer, Haus Marke, John Richmond, Max Mara, Miu Miu, Moschino, Nike, Prada, Paris Hilton, Robert Marc, Romeo Gigly, Rudy Project, Sama, Victor Rolf, Vivien Westwood, Zero Rh, Andy Wolf, Bevel, Blackfin, Boz, Byblos, Coppe + Sid, Derapage, Derek Lam, Dun, Dutz, Eco, Envisu, Face Font, Ferragamo, Frank Kids, Free Form Green, Gotti, Hana, Lotto, Metzler, Modo, IC Berlin, Parasite, Noego, Paul Smith, Perfect Number, Plasta, Ultem, Superdry, Staffan Preutz, Synergi, Spvvyi, Salt, Carbon Fiber, Undostrial and many more.